Sometimes it’s tough to see the details of the images in your e-reader of choice. 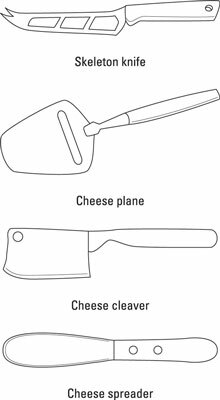 To get a closer look at the images included in Creating the Perfect Cheese Plate In A Day For Dummies, check out this gallery. The images appear in the order that they appear in the book.